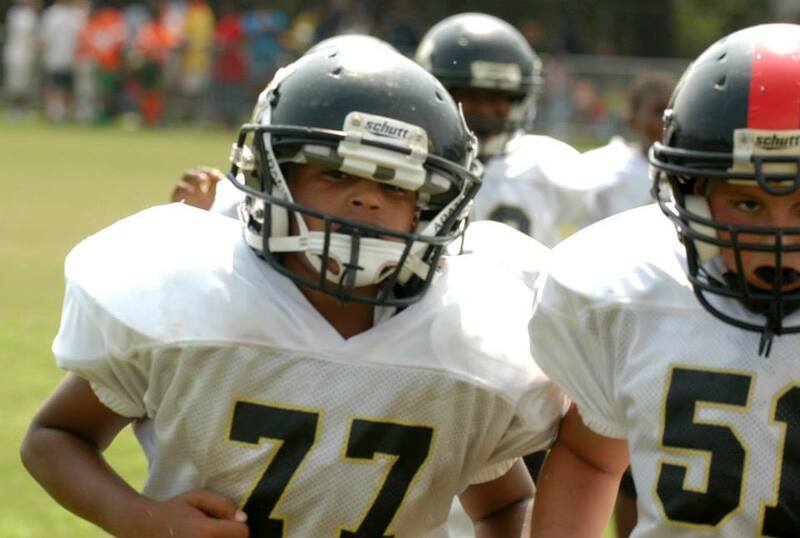 This year the City of Milton youth football program is joining the new Northwest Florida Youth Sports Alliance, which includes most all area teams. The plan this year is to enlarge our program from eight to 10 teams, by adding an extra mighty mite and junior football teams. In these two divisions both mighty mite teams will consist of 5 and 6 year olds, while both junior teams will consist of 13 and 14 year olds. The fee for football is $100 and includes a trophy, jersey to keep, mouth piece as well as use of shoulder pads, helmet, seven piece pad set and game pants. Football registration ends when the teams are full and space is getting limited. Parents can register their children for football Monday through Friday from 8 a.m. – 8 p.m. at the Guy Thompson Community Center.